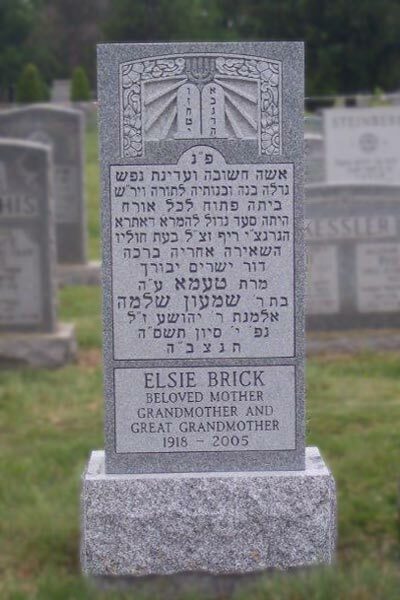 This gallery showcases a fine selection of our single Jewish Headstone designs. 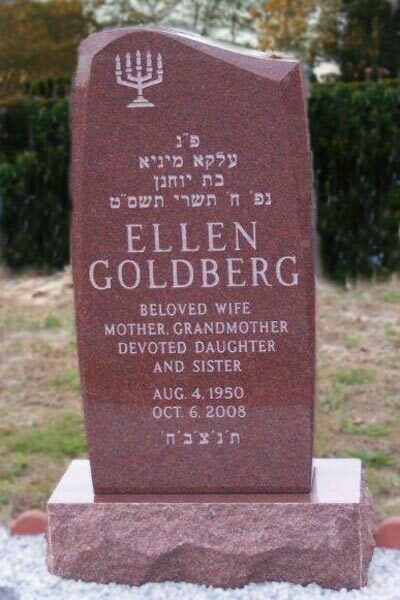 All headstones featured were created by Jewish Monuments .com. Each tombstone and design may be modified to reflect the uniqueness of the life it commemorates. A full selection of single headstone designs are available upon request. Click now for personalized info on single headstone monuments.